Two leading automotive US trade groups, the Automotive Recyclers Association (ARA) and the United Recyclers Group (URG), have endorsed NSF International’s automotive recycler certification programme. The independent, third-party certification verifies a recycler’s ability to meet criteria for grading, labelling and traceability, in addition to vehicle acquisition, dismantling, inventory, training, customer service and auditing requirements. NSF International worked with leading automotive recyclers and industry experts to facilitate the development of requirements for the automotive recycler certification programme. NSF says certified automotive recyclers undergo annual on-site audits to ensure compliance with all certification requirements. Recyclers meeting all certification requirements can use the NSF Certified Automotive Recycler mark on their website and promotional materials. The recyclers are also included in NSF International’s online certification listings. 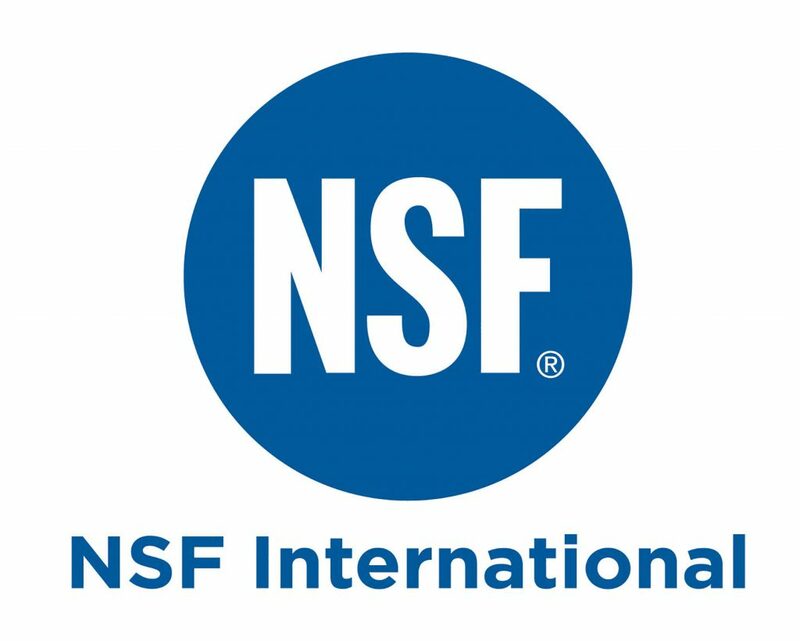 To date, PAM’s Auto in the United States, and ASV Euro Car Parts, Grant Walker Parts and Paradise Auto Parts in Australia have earned NSF International’s automotive recycler certification.